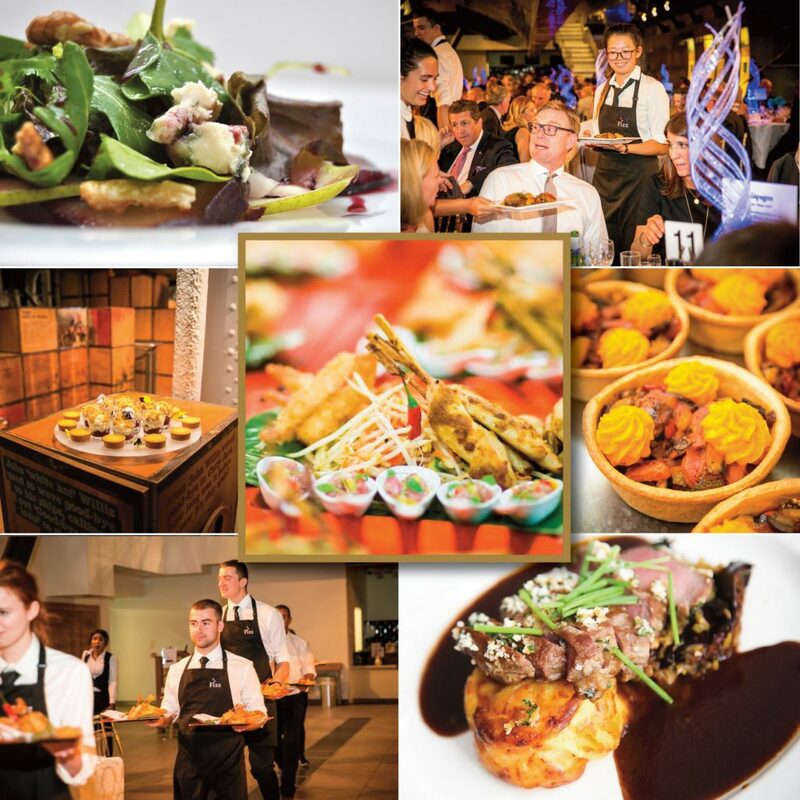 Choosing your venue is a key decision for any event. 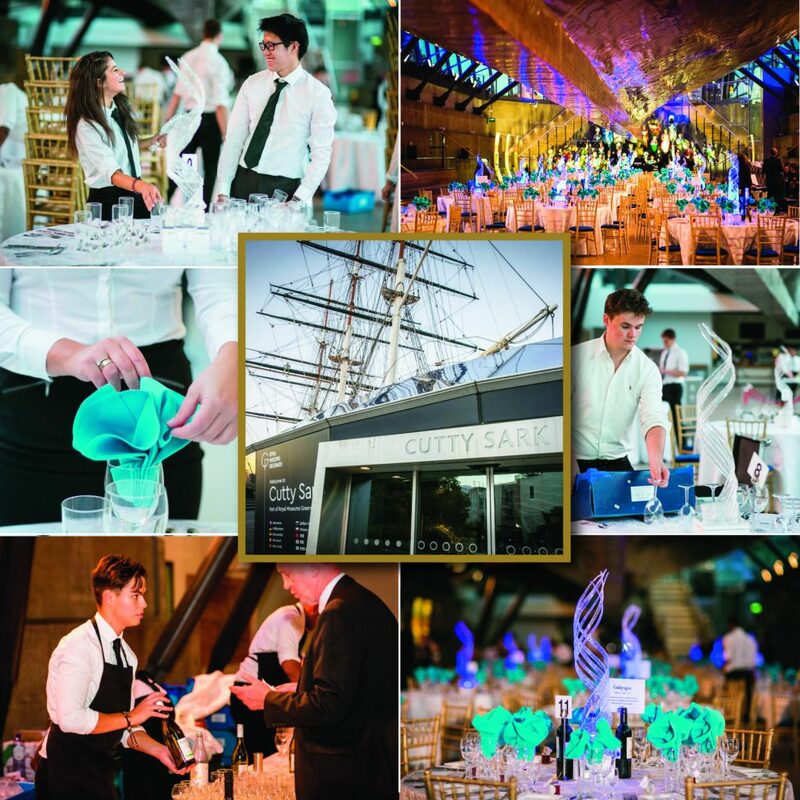 Darwin, a specialist building company were inspired by Cutty Sark, the World’s last surviving Tea Clipper. 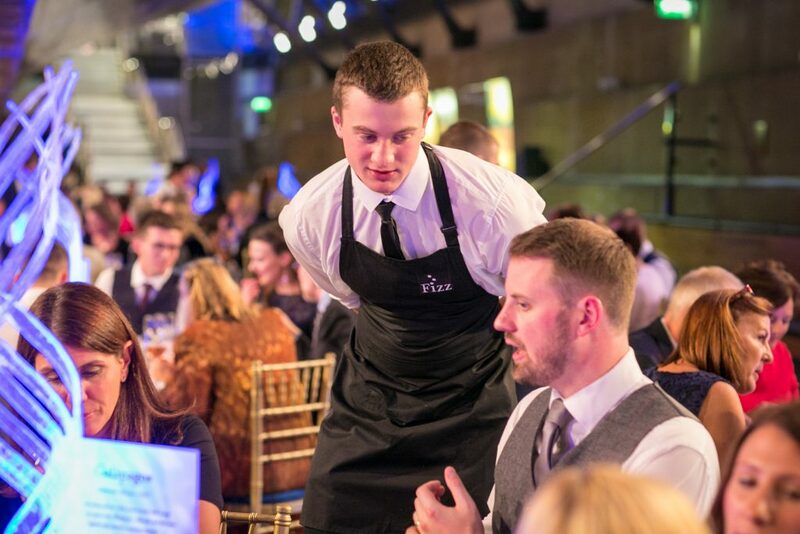 To enhance the surroundings of this Iconic tall ship guests were served a ‘Voyager’ menu created by Fizz and inspired by Cutty’s journeys around the globe. 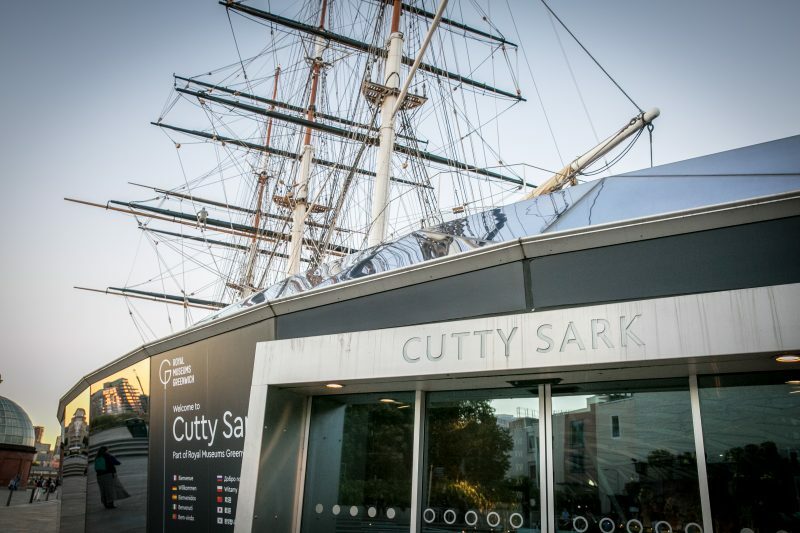 CuttySark dominated the Wool Trade for 10 years. 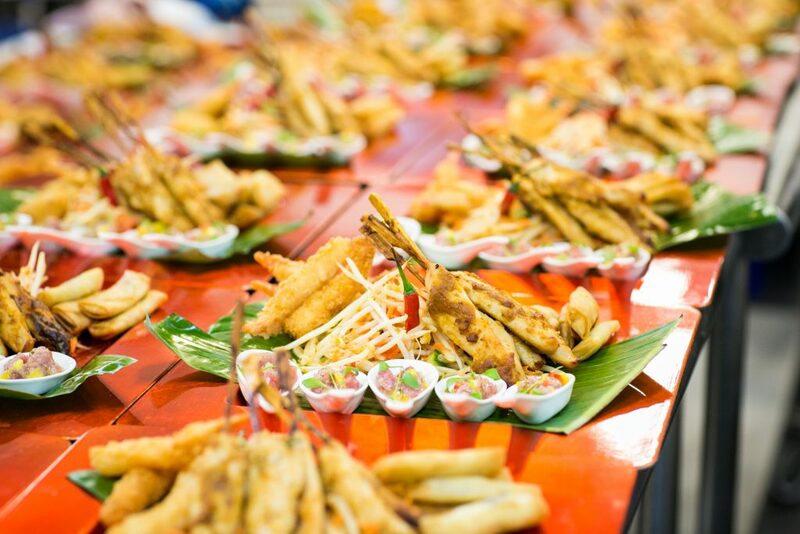 Which of these do you think might suit your guests? 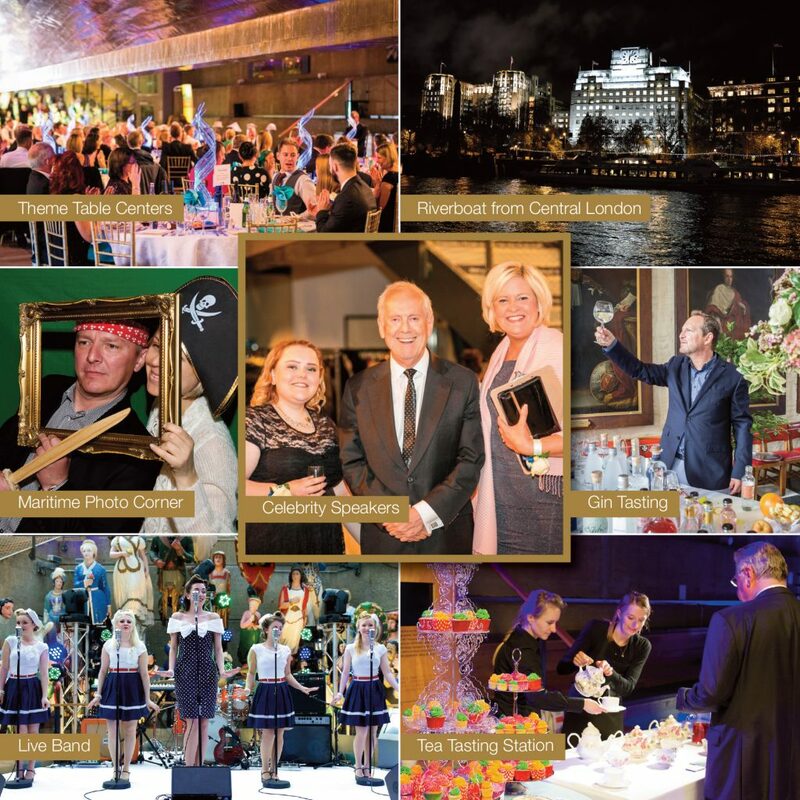 The Cutty Sark offers a wealth of opportunities to draw guests into the unique setting in a fun and interactive way. Darwin included in their evening a Mastermind quiz challenging guests on all things Maritime and concluded with an entertaining speech from QI host Giles Brandwreth and a disco!